May and June have been a really busy month for the Garageio team. From our last update, we were fully-focused on scaling our manufacturing to finish fulfilling our Fundable campaign preorders. As you know, during this time, we experienced a delay which bumped our timeframe back yet again. 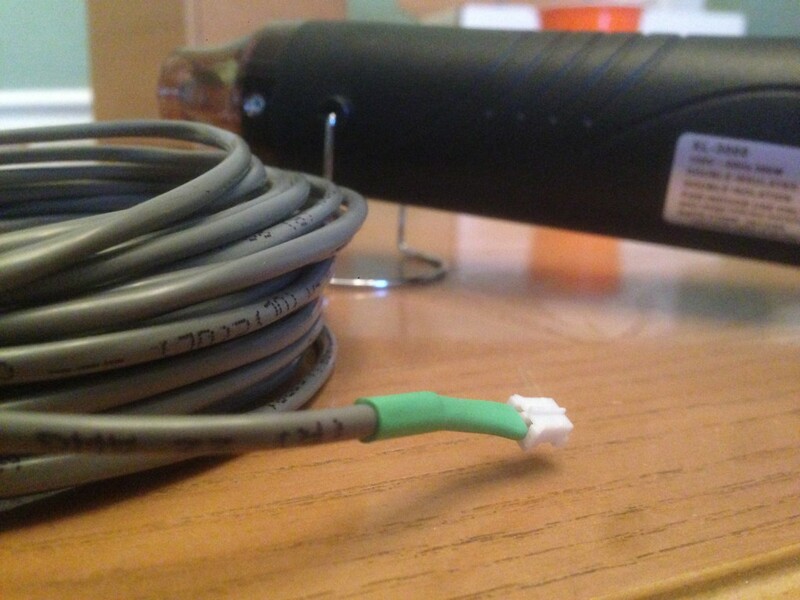 Much of May was spent recovering from this delay as we worked closely with the manufacturer. Shipping of Orders: I am happy to report that we will be shipping all of the remaining Fundable preorders by our date listed on the Order Status page: http://garageio.com/orders. If for any reason, you have a question about your order, please contact our customer service by submitting a message: http://garageio,com/contact. For those who ordered after our Fundable campaign ended, your Garageio is still on its way! For an estimated shipping date, be sure to check out our Order Status page: http://garageio.com/orders. Feature/Update Roadmap: Garageio has many planned software updates to the mobile apps and the website dashboard. We will be turning our attention back to them over the next month. Stayed tuned for some exciting improvements. A Thank You: I wanted to extend my gratitude and thanks to all of the early customer who took time to share their thoughts with us on installing and using Garageio. It has been both uplifting and constructive. 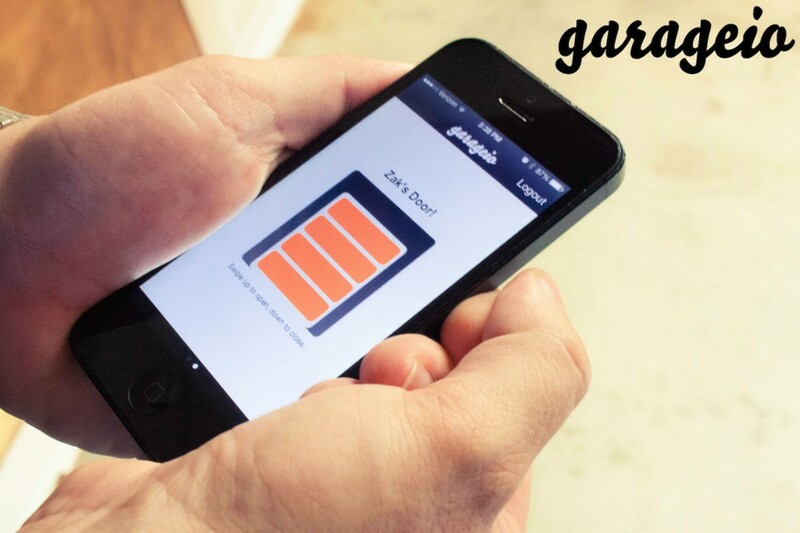 Your feedback gives us critical insight into your experience and helps us to continue to improve Garageio! We are also appreciative of all of our early customers who have shown patience and understanding as we work through the issues typical of a small company. Your support means more to us than we can accurately express.